Teddy, the William Allen White family’s fox terrier died in 1923. In this mix of history and imagination, the author uses Teddy’s ghost to tell his version of the family history. Family members, neighbors, and state historical society employees have experienced Teddy’s “presence” at Red Rocks to this day. 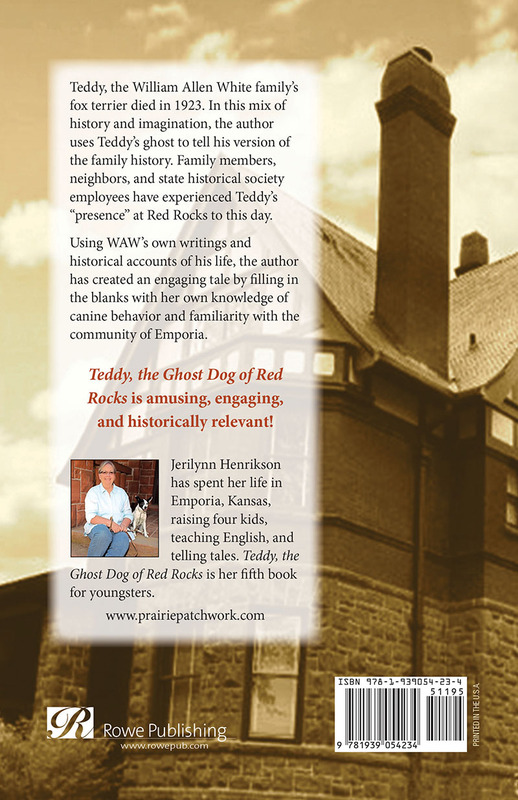 Teddy, the Ghost Dog of Red Rocks is amusing, engaging, and historically relevant! Teddy, the William Allen White family’s fox terrier died in 1923. In this mix of history and imagination, the author uses Teddy’s ghost to tell his version of the family history. Family members, neighbors, and state historical society employees have experienced Teddy’s “presence” at Red Rocks to this day. Using WAW’s own writings and historical accounts of his life, the author has created an engaging tale by filling in the blanks with her own knowledge of canine behavior and familiarity with the community of Emporia. Teddy, the Ghost Dog of Red Rocks is amusing, engaging, and historically relevant! Great kids book about the history of William Allen White. Because the grandparents of these recipients have roots in Emporia and I am going to insert a little history story inside the cover, I am sure these will be prized gifts within this very well-written story. Good Family Reading Teddy is a Delight – If you are like me, you might shy away from ghost stories because… well, they are spooky. Since this story falls under the category of historical fiction (and is also written with the upper elementary grades in mind), I thought I might be safe. I was correct. Teddy was a delight to read. I appreciated the photographs and the history of the William Allen White family. I think it is a story that would encourage children to dig a little deeper, perhaps by visiting the historic Red Rocks home in Emporia, Kansas, or by reading more about the members of the White family or even Teddy Roosevelt, whom Teddy the dog was named after. This book is a little more serious than the authors previous works, but I would highly recomend it. 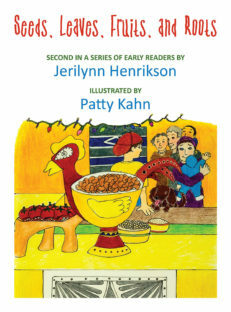 Jerilynn Henrikson writes with a voice that appeals to the young reader. And I am evidence that she appeals to older readers, as well. 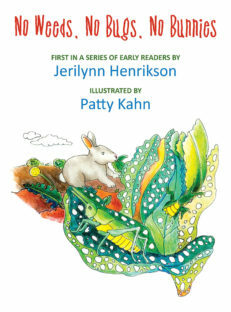 A great read for young and old! 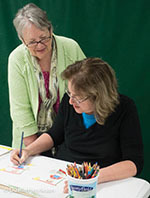 How can a history lesson be so fun and entertaining? Loved the way the author weaves in William Allen White’s own writings and historical happenings of his life as seen thru the eyes of “Teddy. Teddy brings all the fabulous history of Red Rock to life. This is a must read for young and old! A very special book!! Great story – Great blend – of history and imagination that will capture your child’s interest to the end. A story of a dog who loved his family so much that he still watches over their home in Emporia, Kansas to this day. A must read. 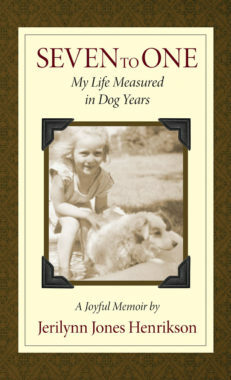 Fun yet thoughtful read – Teddy was a fox terrier dog belonging to the William Allen White family of Emporia, Kansas.  He was named after White’s great friend and political ally, President Teddy Roosevelt. Teddy the dog remains a presence in the White  home, Red Rocks. Family members, neighbors, historical society docents, and visitors have experienced Teddy’s presence. In this story, Teddy gives a dog’s eye view of the history Will and Sallie White and their children, Mary and Bill. The story would appeal to upper elementary, young adults, or anyone who wants a fun yet thoughtful read about this family and this time in history. Finally! 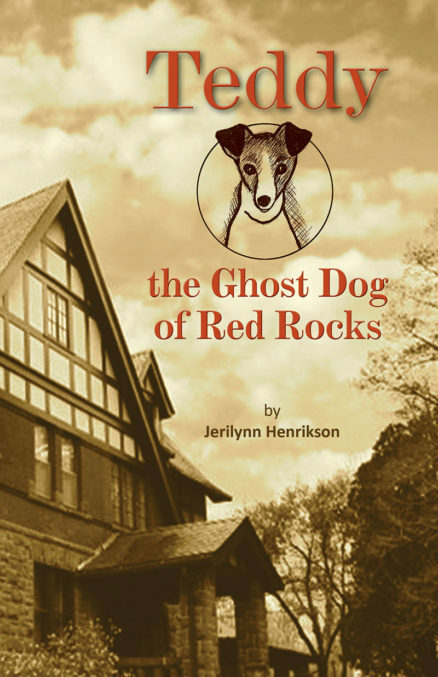 The ghost dog can tell us what really went on in Red Rocks, home of William Allen White! Jerilyn Henrikson has once again worked her imaginative magic in a well-researched book incorporating actual factual situations told from the point of view of the family’s beloved fox terrier about the events in the busy household of Emporia’s nationally respected newspaper editor. 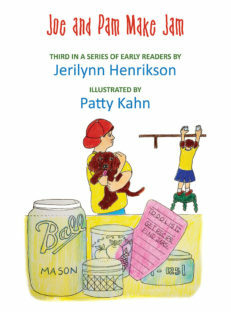 Editorial Review – Much has been written about that famous Kansan William Allen White, but now Jerilynn Henrikson enables Teddy, the White’s family dog, to have his say. Blending fact with fiction and whimsy with humor, Teddy, the Ghost Dog of Red Rocks teaches while it entertains.